What album has Billy Joel said he considers his favourite? 11. 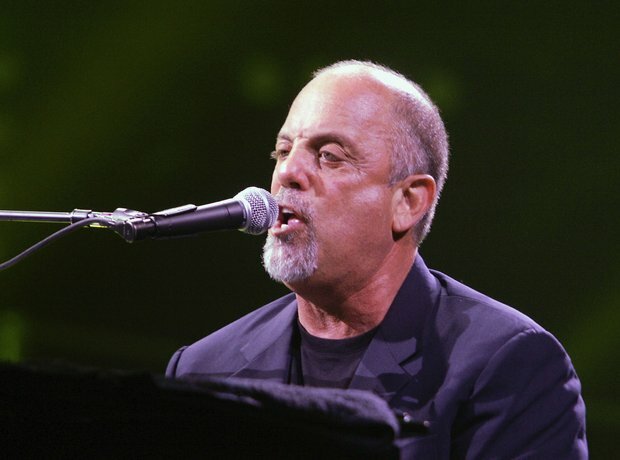 What album has Billy Joel said he considers his favourite?